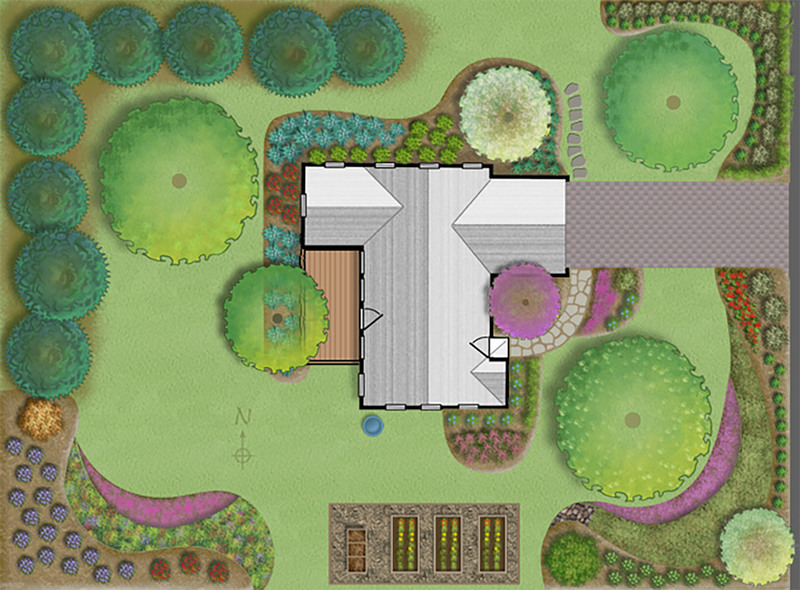 The Interactive Yard is designed to help you learn how to convert a yard from a lawn-dominated landscape into one that features beds with “Jersey-Friendly” plants. As you transform the yard, you will be removing high-maintenance lawn areas and reduce the need for fertilizers, add beds with native plants, reduce stormwater runoff and create habitat for wildlife and pollinators. 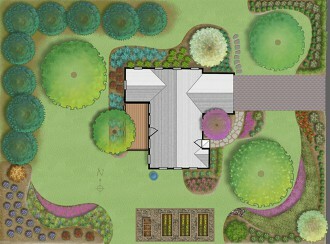 The Interactive Yard is a tool to help learn about basic concepts for creating a Jersey-Friendly yard. It can be viewed and used on iPad or other tablets in horizontal view and desktop or laptop computers.